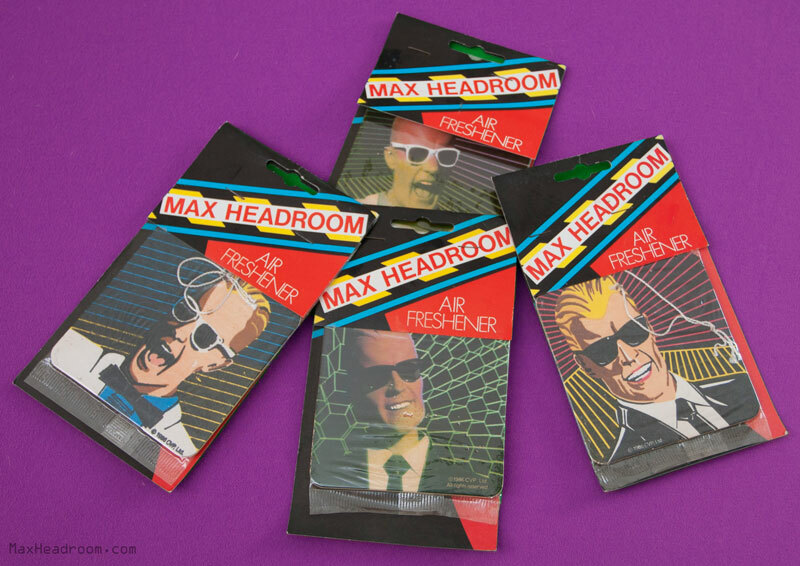 Max Headroom air fresheners... scent: indescribable. current 14:29, 23 April 2015 800 × 566 (121 KB) Max Headroom (Talk | contribs) Max Headroom air fresheners... scent: indescribable. This page was last modified on 23 April 2015, at 14:29.